The international wine market is usually surprising. Vinventions, a global leader in sustainable high-performance wine closures just announced at the World Economic Forum in Davos, Switzerland that will pilot the world’s first truly circular wine closure recycling initiative. The initiative is to be the most innovative, most sustainable and most trusted global supplier of Complete Closure Solutions to the still and sparkling wine industry. “We will create these endless circles of life for as many wine closures as possible,” Dr. Heino Freudenberg, President & CEO of Vinventions said in Davos. An estimated 13 billion wine corks are produced each year which is clearly shows that wine is extremely important despite an international competitive market full of spirits. The spectacular number of used corks shows that the wine is being drunk in the world now as almost as in the old days. But of course it is more important to have good health reasons to “uncork” the bottle. 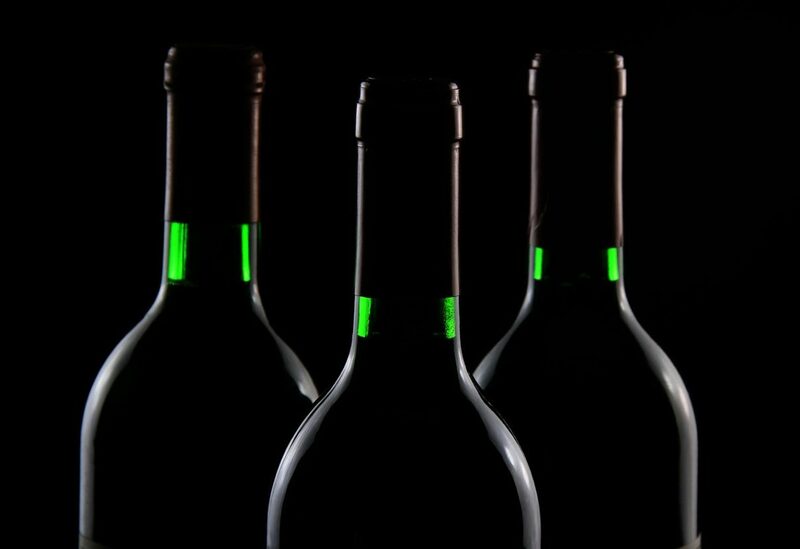 Modern doctors agree that alcohol and even wine should be seen as a treat, not medicine. Red wine is the best to justify someone who drinks frequently. Is everyone’s favorite source of powerful plant antioxidants. Research has found that people who drink red wine tend to have lower risk of heart disease, although other lifestyle factors may play a role. It does seem that the powerful antioxidants in red wine help to reduce bad LDL cholesterol while retaining good HDL cholesterol, and may even help reduce blood pressure when consumed in moderation. Lately science has discovered a peculiarity of red wine that favors it in relation to the care of human health. A drink a day may also keep the terrible Alzheimer’s disease away. The research suggests that drinking 1 to 3 daily glasses of red wine was linked to a reduced risk of dementia and Alzheimer’s. The medical explanation is that when red wine passes through the gut, it leaves behind unique antioxidant compounds that can protect our brain neurons from getting damaged or destroyed. This, in turn, may help reduce the chance of developing neurological diseases like Alzheimer’s or Parkinson’s. Whatever it is, the world’s wine production returned to more normal levels in 2018 after a 2017 marked by low harvests in Italy, France, and Spain due to severe frosts and heavy rains. The world tourism industry for example has discovered that wine provides much more than days of roses. According to a Forbes article, wine tourism is becoming increasingly important for wine producers. In California it has been estimated to contribute $2 billion annually to the economy. The Wine Routes of Spain has increased revenues by over 15% according to tourism-review.com. Wine is more and more sold directly to consumers and more and more to wine drinkers far away. Today almost 40% of all wine is consumed in a country other than where it was made. In 2000 the number was only 22%.